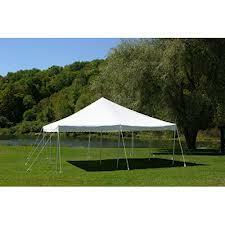 Best price Tent rentals in the whip city Westfield MA. 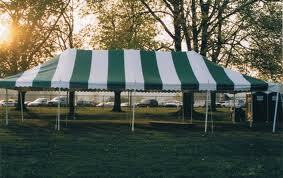 Rent a tent for many reasons. 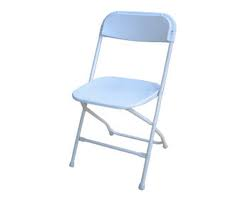 They are a must have for any graduation party for Westfield high, Westfield Vocational and Westfield State student. are great for all weather! 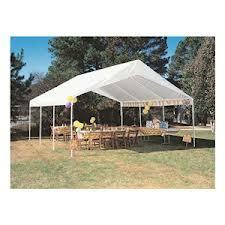 Keep cool in the hot sun or keep your guests out of the rain. 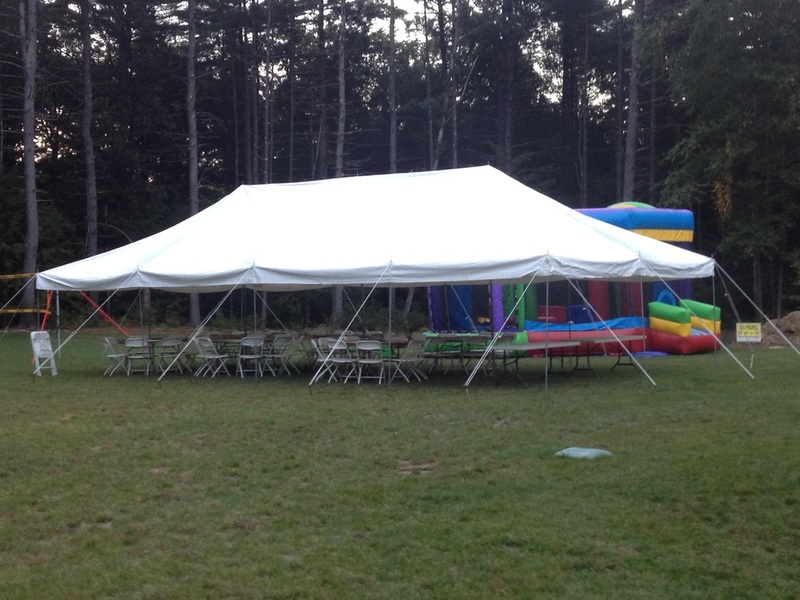 Tent Rentals are perfect for graduation parties, backyard bbqs, birthday parties, and more. 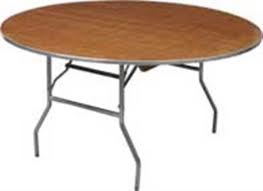 Having a large event? ask about our great package discounts. 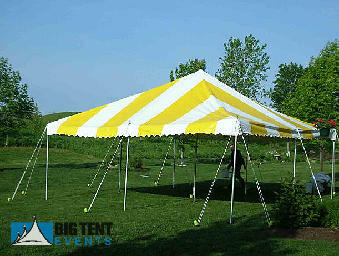 We can accommodate most any request with our large inventory of Tent Rentals, Table Rentals, and Chair Rentals. 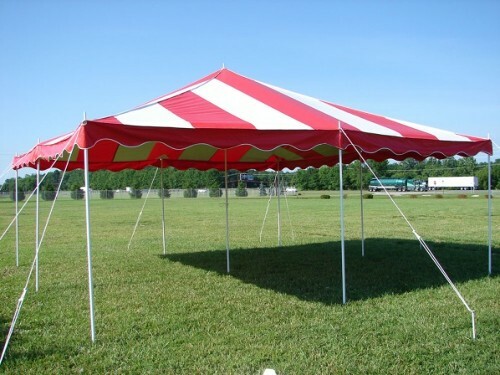 We also have tent sides, if your looking for extra protection from the rain and sun. Tent lighting is great whenever any party is going to be going into the night. We also service surrounding towns of Westfield with discount delivery to Southwick, Agawam, West Springfield, Holyoke, West Springfield, Springfield, Granby, and Enfield CT. If you don't see your town listed and you live in Hampshire county or Hampden county we most likely service your town so give us a call. If there are going to be kids at your party be sure to get an inflatable bounce house, waterslide or obstacle course to keep the kids having fun and very busy. If the adults or older children want to have more fun rent a dunk tank rental and have fun splashing your guests.